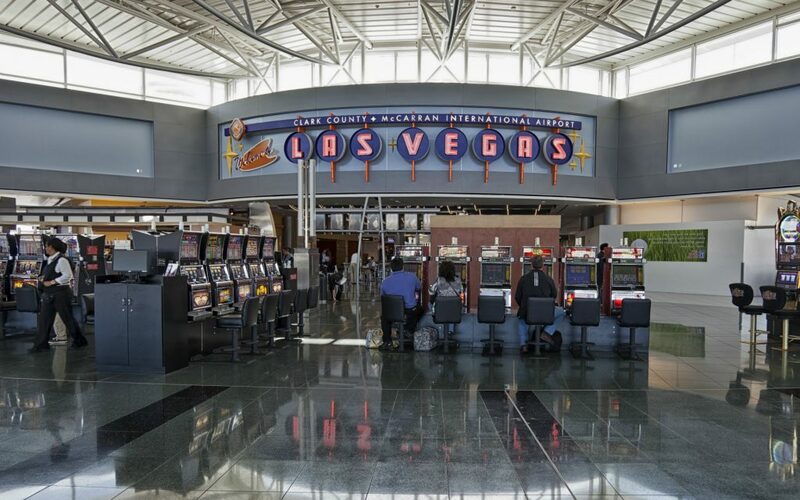 LAS VEGAS (AP) — Officials are grappling with how to limit advertisements for marijuana at Las Vegas’ McCarran International Airport. 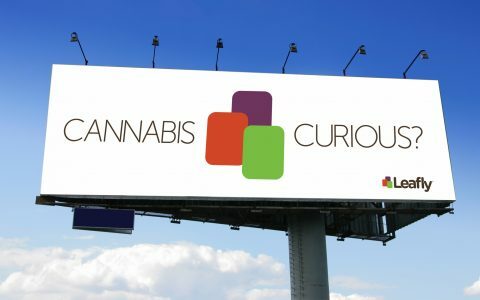 Clark County commissioners on Tuesday discussed a proposed ordinance that would ban cannabis ads at the airport. But its language raised some concerns as it could be applied to taxis with advertisements that go through the airport every day. 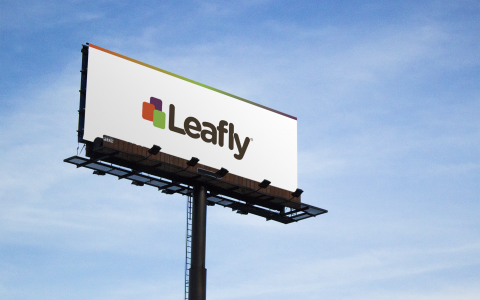 Dozens of retailers in Nevada began selling marijuana for recreational purposes on July 1. Adults can only consume the drug at private homes as lighting up in public remains illegal. Commissioners and the head of the county’s aviation department agreed that no ads for the drug should be placed on airport property. 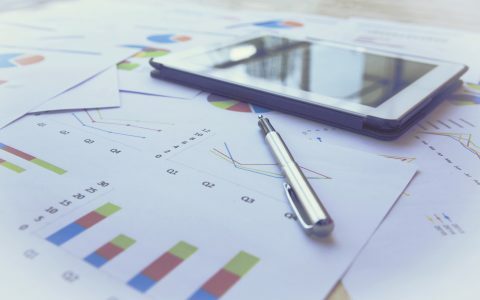 But officials moved to hold the issue and asked the district attorney’s office and the aviation department to refine the ordinance’s language. 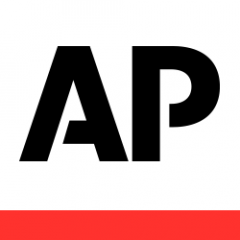 The AP is one of the world's largest and most trusted sources of independent newsgathering. Was in Vegas a couple weeks back. 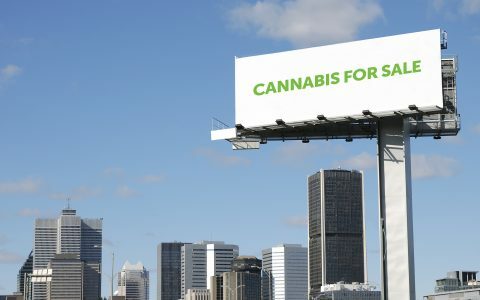 Significant numbers of billboards advertising dispensaries all over town. Not long before this begins to slide into more public areas of transportation, malls, highways, etc, if it already hasn’t.